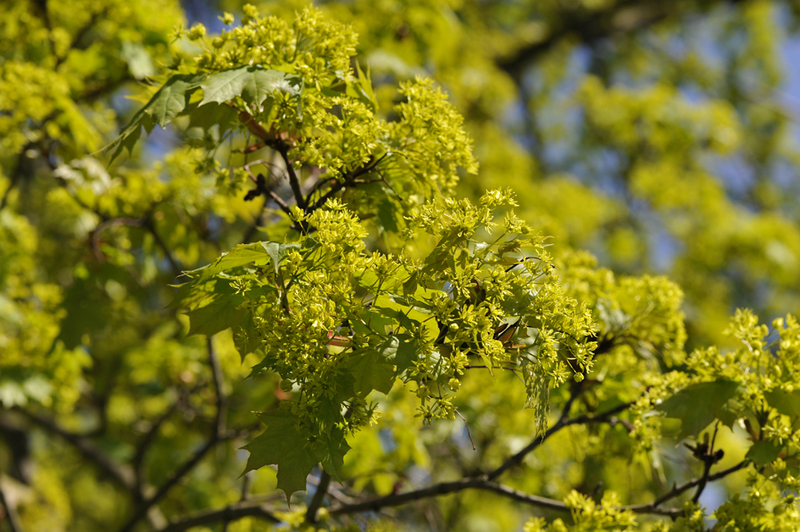 The familiar Norway maple is an indigenous species which Helsinki residents voted as the city's own favourite tree in 1996. 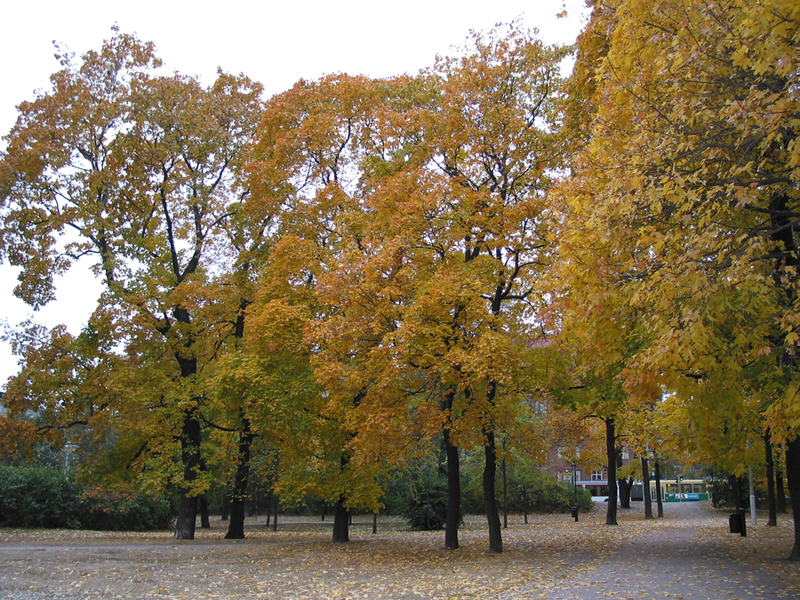 Norway maples have always been planted in Helsinki's parks. In May its green, honey-fragranced blossoms open up; in the summer its dense leaves create cooling shade and in the autumn people can scuff their shoes through its vivid yellow, orange and red fallen leaves. The most reddish of the maple cultivars, 'Schwedleri' and 'Reitenbachii', have long been used in Helsinki. The deep blood-red 'Faassen's Black' was in vogue in the 1970s. 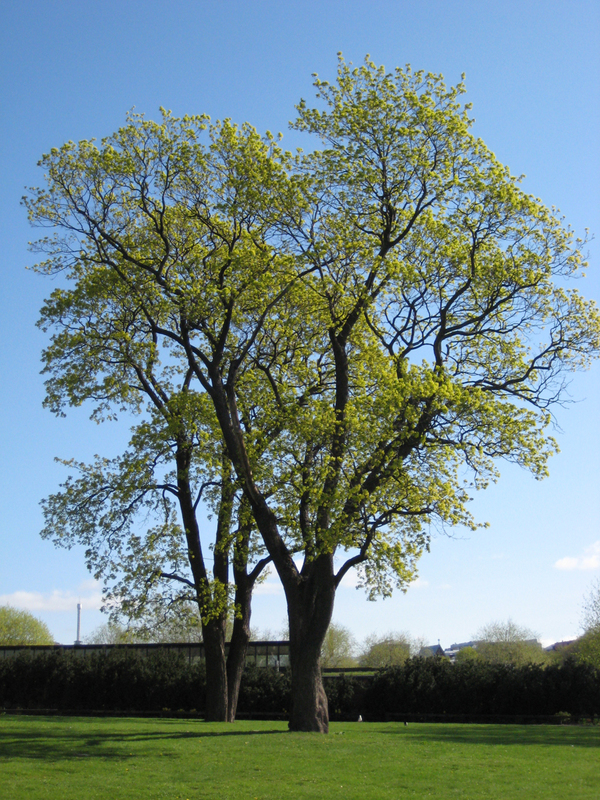 Norway maples are planted mainly in parks, because it is not suitable as a street tree due to its sensitivity to wounds. Poor-quality trees also create problems because the maple is difficult to cultivate in nurseries. 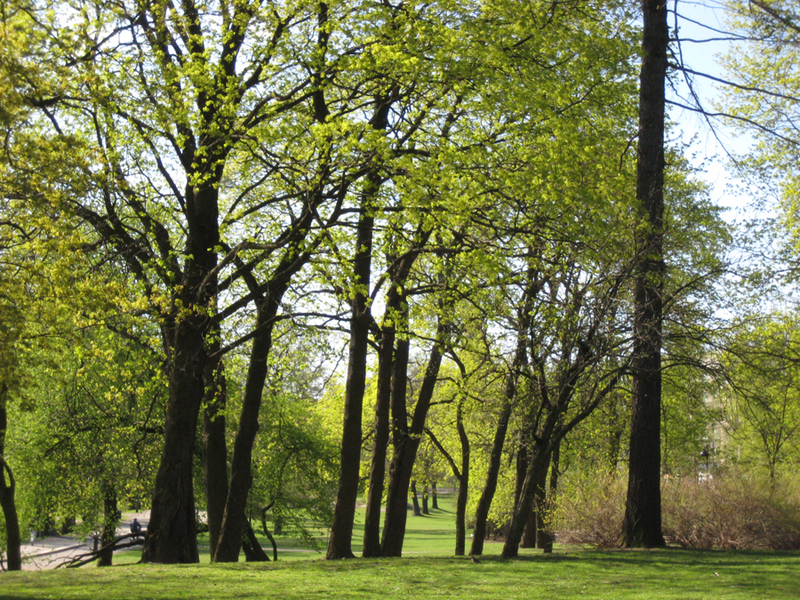 For this reason, the number of maples planted in Helsinki's parks may have to be reduced.